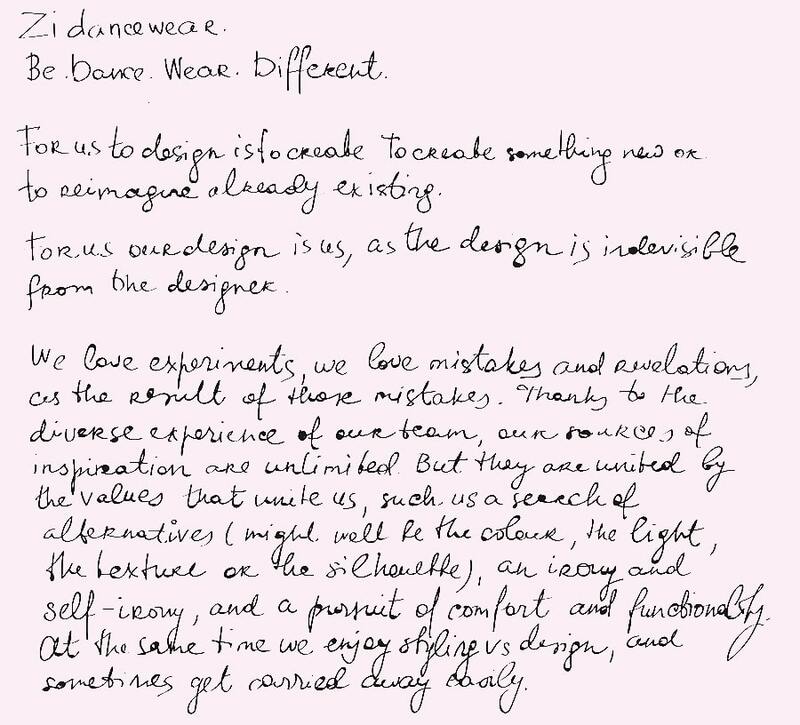 Mademoiselle Danse makes you discover each mount new brand, new collections and new talents ! 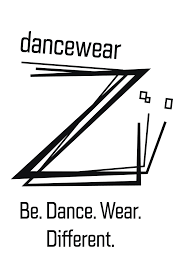 For our 2nd capsule collection we wanted to highlight the Russian brand Zi Dancewear. So do not wait any longer and discover this brand quickly, online until March 31st only ! Rehearsal dance in mousseline double ruffle.In printed fabric. Each article is unique, the patterns placement can differs from one leotard to another.One peach skirt and one in printed fabric.Created and made in Russia.Unique size.Mousseline 100% polyester Belt 80% polyamide and 20% elastane. Dance Legging Zi Dancewear.In printed fabric. Each article is unique and the patterns position can differs from one leotard to another.Created and made in Russia.Belt 80% polyamideand 20% elastane. Rehearsal skirt with double ruffles, in mousselineIn printed fabric. Each article is unique, the placement of the patterns can change from one skirt to another.A black skirt and one printed.Created and made in Russia.Unique sizeMousseline 100% polyester Belt 80% polyamide and 20% elastane. Rehearsal skirt with double ruffles, in mousselineA peach skirt and one old pink.Created and made in Russia.Unique sizeMousseline 100% polyester Belt 80% polyamide and 20% elastane. Rehearsal skirt with double ruffles, in mousselineA black skirt and one peach.Created and made in Russia.Unique sizeMousseline 100% polyester Belt 80% polyamide and 20% elastane. Dance leotard women Zi Dancewear.Sleeves semi-long, square neckline front and on the back.Lined on the breast Created and made in Russia.80% polyamide and 20% elastane. Dance leotard women Zi Dancewear thin strapsOriginal with its red strap.Lined on the chest.Created an made in Russia.80% polyamide and 20% elastane. Dance leotard women Zi Dancewear collar.Closing zip red.Internal lining redCreated and made in Russia80% polyamide and 20% elastane. Dance leotard women Zi Dancewear thin straps.Original with its flesh strap.Lined on the breast.Created and made in Russia.80% polyamide and 20% elastane. Dance Legging Zi Dancewear graffic.Very original with all the colours.Created and made in Russia.Belt 80% polyamide and 20% elastane. Dance leotard women Zi Dancewear.Long sleeves , square neckline front and on the back.Lined on the breasts.Created and made in Russia.80% polyamide and20% elastane.